Capturing images from your screen isn't a complicated process so you shouldn't have to pay for it. Here are some tools that will help you out. 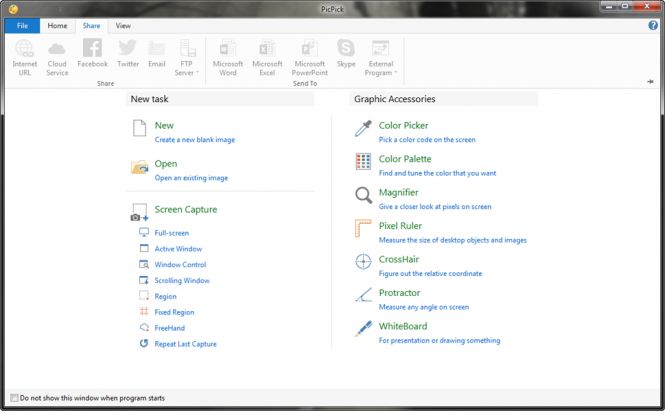 At one point or another, everyone has felt a need or desire to take a screenshot, but using the Print Screen button and then the copy-paste function in an MS Paint window may not always yield the desired results. 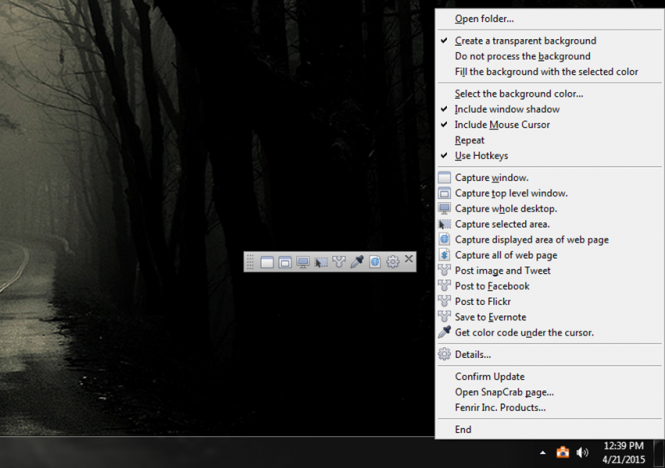 However, before jumping the gun and paying for expensive software, you should take a look at the tools I listed here. 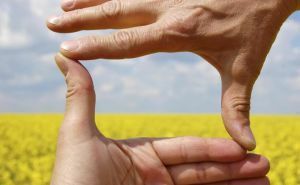 All these applications are capable of capturing images from your screen (so you can find all the functionality that you require) and also have the additional advantage of being absolutely free: using them won't cost you a dime. In terms of functionality, PicPick is very impressive, excelling in both capturing screenshots and editing them. 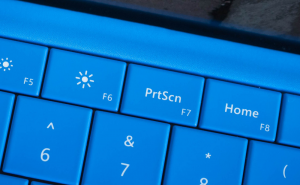 This application can capture your full screen, window-sized images or customizable areas, and you can also create your own global hotkey for each of the functions. Another big advantage is that you can magnify the view, thus making it possible to to precisely select the borders of your screenshot. Furthermore, you can upload the captured images on FTP servers directly from the application's interface, and add annotations or various effects to your picture. Unfortunately, PicPick isn't known for being the cleanest application. A while back, the installer was bundled with crapware, which made our website block its download link from the SI database. In the meantime they've removed this problem, but after scanning the setup file on VirusTotal, one of the antivirus tools embedded in the service detected a Trojan. 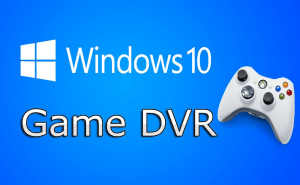 It could very well be a false positive since installing the application had no negative effects on my PC, but I wanted to warn you, just in case. 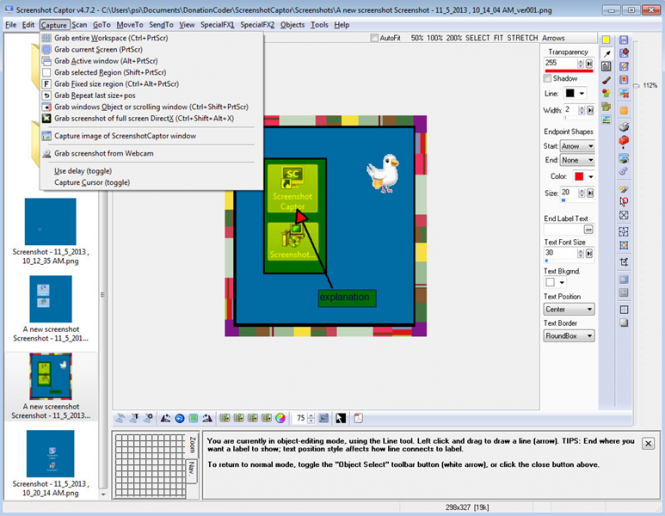 ScreenShot Captor is a handy screen capture tool with an extensive functionality. 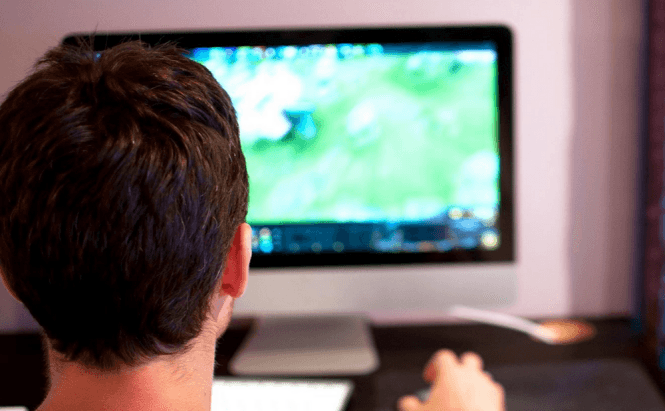 The application can capture your full screen, window sized images, customizable rectangular areas or regions with predetermined sizes, and you can choose to include or exclude your mouse cursor. This tool also has a reliable image editor, so you won't need to employ additional tools. The captured images can be saved on your PC, sent via email or uploaded to media-sharing services directly from the interface of the program. What sets ScreenShot Captor apart from every other tool of this kind is its capability to take screenshots of itself (which is quite unique in my experience). 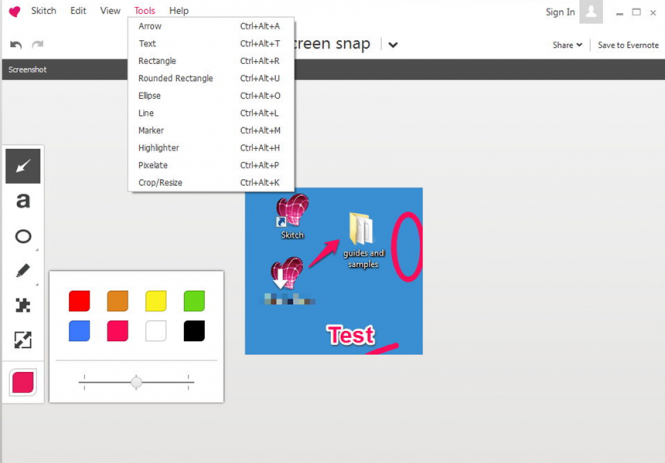 Skitch is a screenshot taking utility which stands out through its simplicity. In case you don't want anything fancy, just an easy to use application that will help you capture images, annotate and save them, then Skitch is probably perfect for you. The tool can export the images as TIFF, BMP, PNG or JPG, save them into OneNote or upload them to Facebook, Twitter and LinkedIn. The editing function allows you to highlight the important areas of the image with arrows, geometric figures or by using a pen tool, but if you need anything more than that, you will have to install a third-party application. If you don't think I'm trustworthy enough to follow my advice, my colleague Haley also thinks that Skitch is worth checking out, and you can find out everything about it by reading her article here. Another Haley-approved application, Jing, is an interesting free screen capturing tool, which stands out because of its screencasting capabilities. Furthermore, Jing also excels through its image-sharing abilities which help you upload the captured files to various services such as Facebook, Twitter, Fiickr, etc. 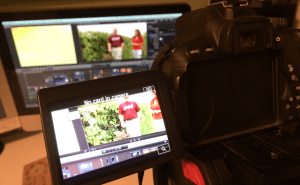 The application will allow you to capture your entire screen or specific areas of it, and it also offers the ability to narrate while screencasting, thus making it much easier for you to create professional video tutorials. 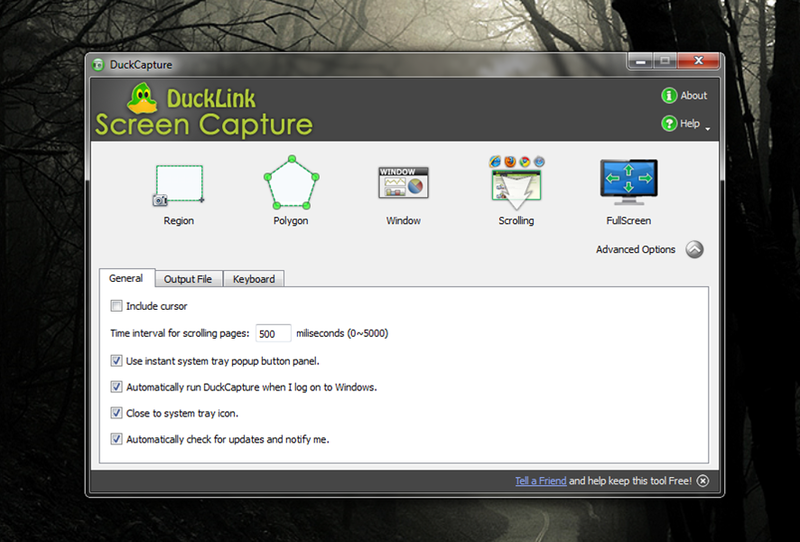 DuckCapture is a simple tool which enables you to capture your full screen, the window of a specific application, objects on your desktop, customizable areas (including polygons) and scrolling windows. Another cool thing about this screen capturing application is that you can instruct it to automatically save your screenshots. However, this tool has a few deficiencies that the more advanced users will quickly spot. For example, it doesn't come with an image editor so you will need additional software if you need to fine-tune your screenshots. Furthermore, you don't have the ability to take a delayed screenshot and that can be really important in certain situations. 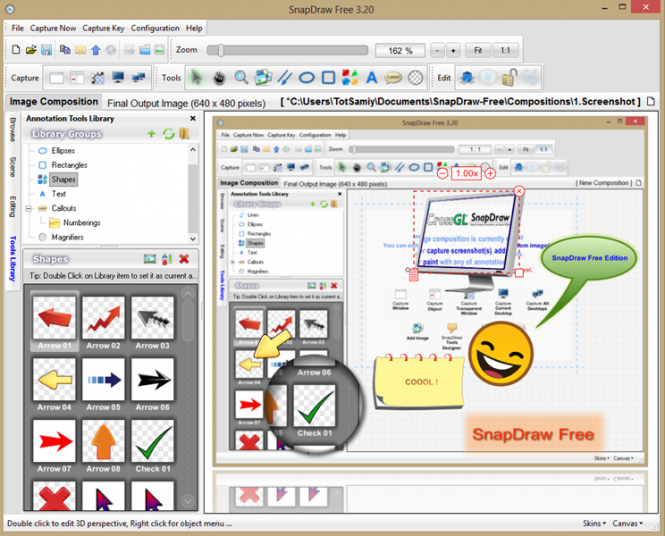 SnapDraw may not have the best screen capturing features, but the tool makes it all up through its spectacular image editor, which gives you access to some interesting functions, such as magnifying glass, reflections, callouts and 3D perspectives. Once completed, the screenshots can be copied to your clipboard, saved as an image, sent via email or uploaded to FTP servers. On the downside, SnapDraw is only capable of capturing your entire screen (not a specific area or a window), and it doesn't offer an image printing option. Last but not least, SnapCrab is a pretty straightforward screen capture tool that I like due to its social network sharing features. 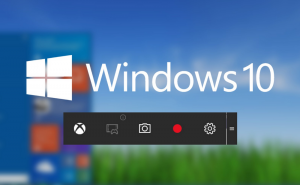 The application is capable of taking screenshots of your full screen, capturing the window of a launched application or a customizable region of your desktop. You can export the images as PNG, JPG or GIF or upload them directly to your Facebook, Twitter and EverNote account. (In order to enjoy this functionality, you will first need to bind the application to your social network accounts). Can this program be used to screenshot scrolling for long banners in one go? The screenshot extension from this article: http://articles.informer.com/must-have-free-chrome-extensions-for-bloggers.html could help you out with your issue.